We've done it! 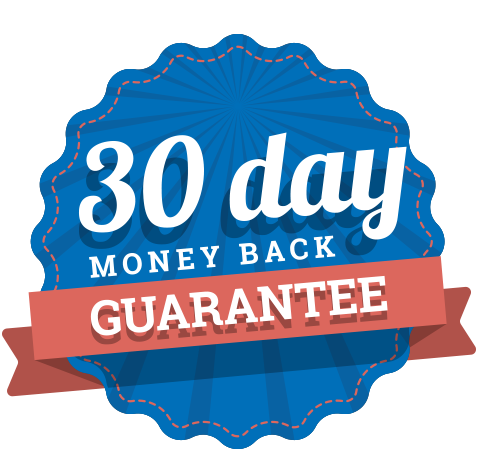 We're so confident that self-reps dealing with The Family Law Coach lawyers will be satisfied with the service that we're offering a 30 day, no fuss, money back guarantee. See why we're prepared to refund all or up to half of your money if you're not satisfied, depending on the service you choose. This isn't what other lawyers do. See why we believe you deserve it.